How to build a story – for everyone! 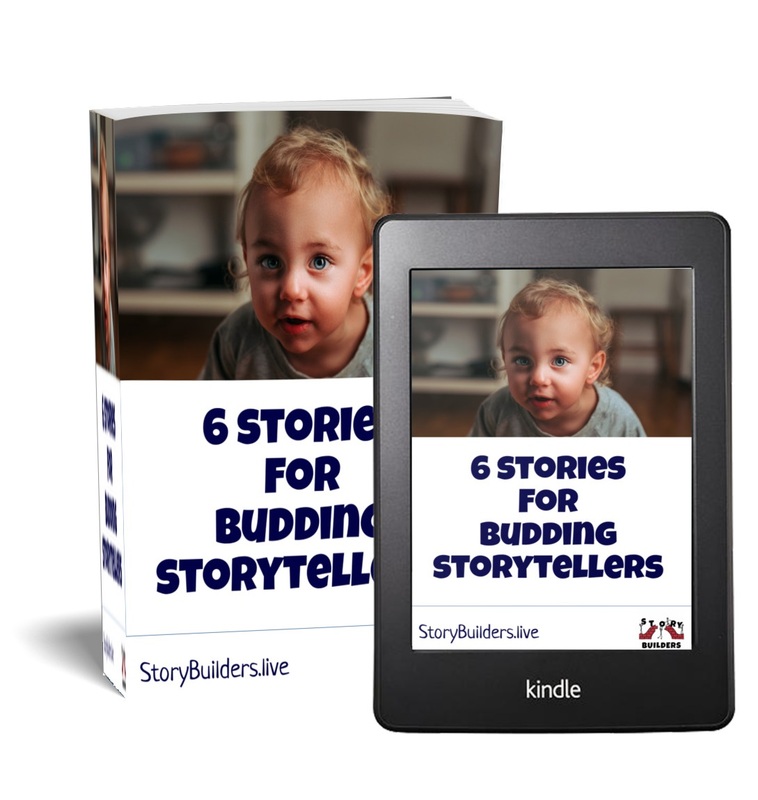 Want to be the best storyteller you know? 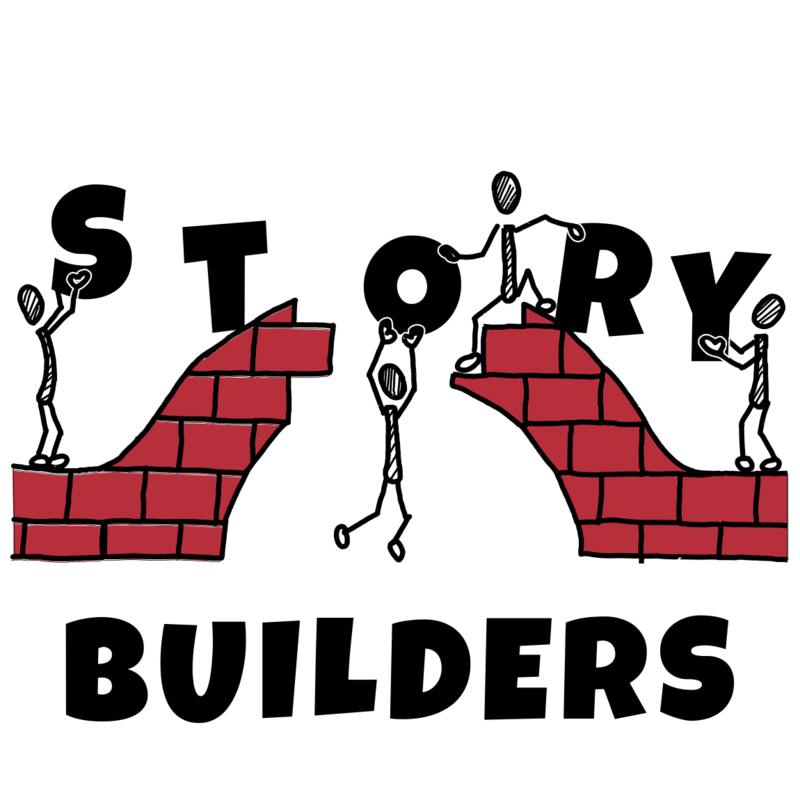 Come and join the Story Builders! You'll learn the secrets of every great story and together we'll create a spectacular story built from your ideas. An interactive show for children, adults… and everyone in between (which is most of us, isn't it?). Copyright text 2018 by Story Builders. 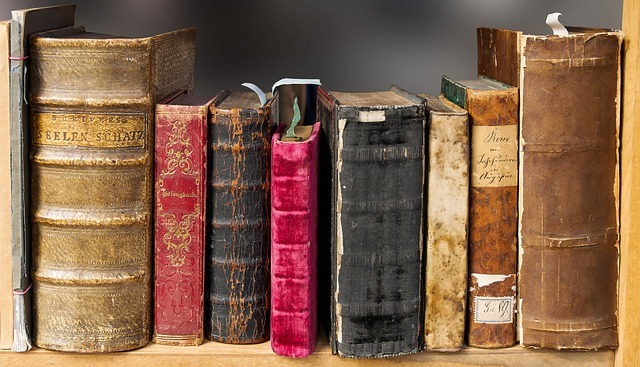 Would you like a bunch of stories for free? Yes, please! Give me free stories! Yes! Send me stories, please!